Nicholas Carlson is Business Insider's chief correspondent. His investigative reporting rewrote the histories of Facebook, Twitter, and Groupon. 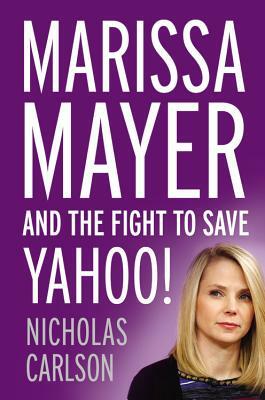 His coverage of Yahoo won Digiday's award for "Best Editorial Achievement" of the year. Carlson is a frequent guest on CNBC and contributes to the Bloomberg biography series, Game Changers. The New York Times says the book is "a lot of fun to read" and "an impressive feat."